Super, happy news! 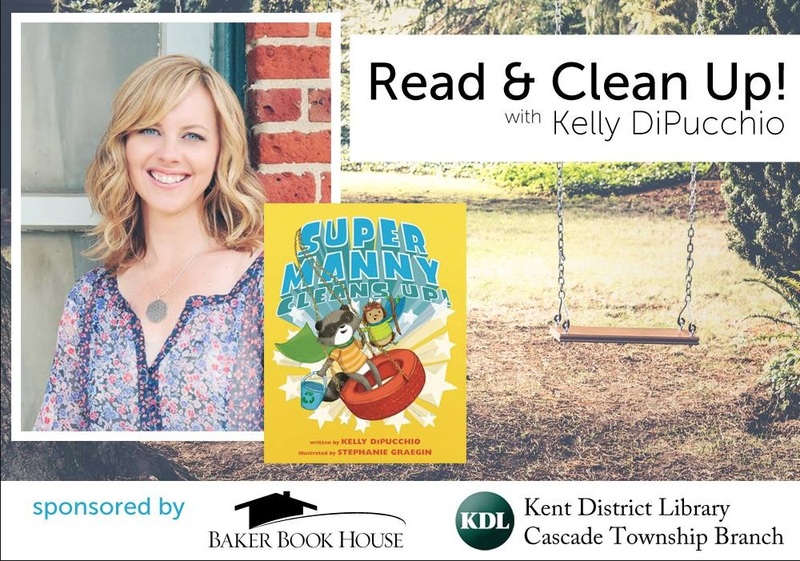 And TWO July book signings! 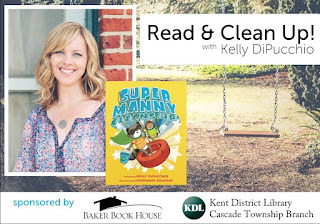 Summer is FINALLY in full swing here in Michigan and I am super happy to announce the publication of TWO new books! 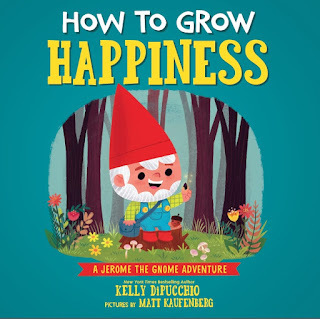 I have always had a soft spot in my heart for garden gnomes so I was very happy to be a part of this sweet new picture book called HOW TO GROW HAPPINESS. 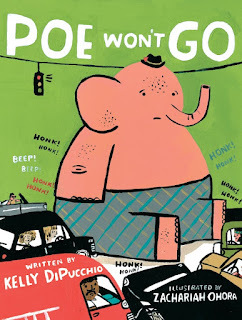 It's illustrated by Matt Kaufenberg and I am so in love with the art. The story has a gardening theme which is perfect for younger children but truly, the message about cultivating happiness is for all ages. ON SALE NOW. 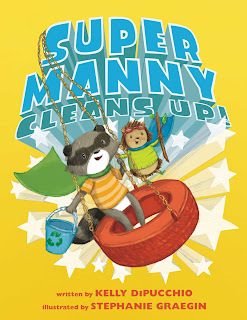 On Tuesday, July 10th, my favorite superhero, Manny, soars back into town with a sequel called SUPER MANNY CLEANS UP! Illustrated by Stephanie Graegin this fun second adventure features Manny's new sidekick, Gertie and an important environmental theme. I just adore these two crime-fighting, cape wearing heroes and I hope you will too! Finally, I will be signing both new books at Sterlingfest in Sterling Heights, Michigan on Saturday, July 28th from 10:00 AM - 1:00 PM. 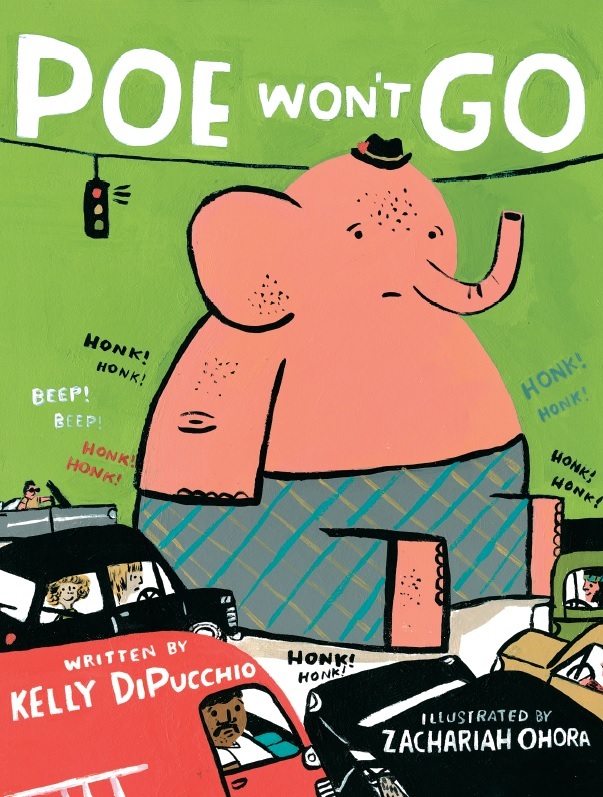 Look for me at the SCBWI-MI table. 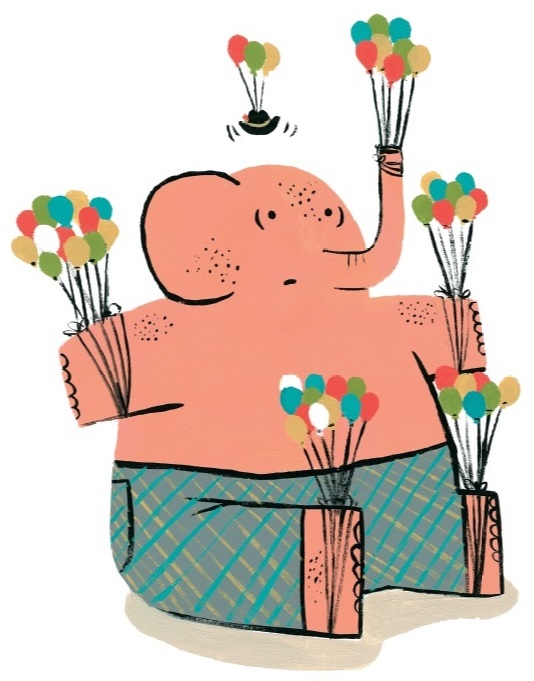 Follow this link for more information: https://www.facebook.com/events/603954213315758/ I hope to see you there!